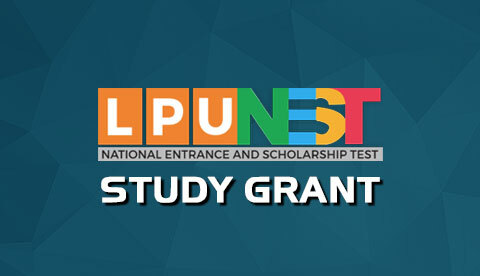 Application for admission with advance standing is accepted only if applicant is supposed to spend two or more years in LPU. Certificates of result of examination and DMC (Detailed Mark Certificate) with results. Detailed Syllabi of all the courses/ subjects studied till date in the current programme. All the documents as prescribed to be submitted for admission to the programme in which migration is sought. 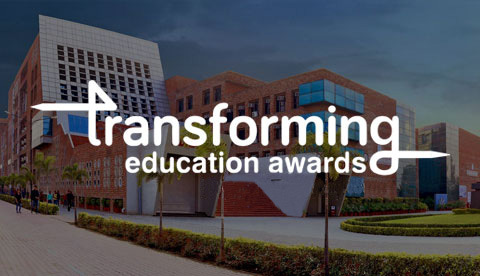 The student will submit the above documents and processing fee of 2000/-(Demand draft in favor of “ Lovely Professional University Payable at Jalandhar”) to Division of Admissions at the University Campus, Phagwara (Punjab) or out-campus office in your town. After the grant of approval from the competent authority of the University, applicant will be required to fill the application form for admission (available in prospectus), deposit the programme fee, migration charges. The advanced standing is allowed only in case applicant is presently studying in an Institute / University/College/Board/Council recognized by the concerned regulatory/apex body like UGC etc. The admission with advanced standing of an applicant from other University shall not be permitted unless the qualifying examination passed by the applicant has been recognized as equivalent to the corresponding examination of the University and he fulfils the minimum qualification and other requirements laid down for admission to the Programme to which he seeks migration in the University. Advanced standing in a Programme shall be allowed subject to the availability of the seats in the same Programme of study. An applicant who has backlog/compartment/reappear in any subject may not be eligible for admission with advanced standing. Application for Admission with advance standing may not be considered for Programmes with Dual Degree/Integrated/Honours. The academic contents of the Programme in respect of the syllabus of previous years should not be materially different. The similarity/ equivalence of the syllabus will be decided by the Equivalence Committee constituted by this University. The Equivalence Committee may reject the admission with advanced standing or recommend the admission with advanced standing with or without conditions as deemed fit. (Explanation: Advanced standing student may be asked to register for and pass one or more such courses depending on the difference in the course covered by such applicant in the previous university / institute). If advanced standing is sought in a Programme being offered in regular mode of education, the advanced standing student must be from regular mode of education. In case the Equivalence Committee approves the advanced standing with condition of passing one or more courses, the prescribed fees for that purpose shall also be paid by student in addition to the fees as mentioned above. The processing fee is non-refundable in all the cases, even if the admission with advanced standing of the student is not allowed by the University or the student changes his mind after applying for the same.